In a series of tweets, the Congress leader criticised the Centre over ONGC’s acquisition of the government’s stake in HPCL, saying it will have an impact on the fiscal deficit. 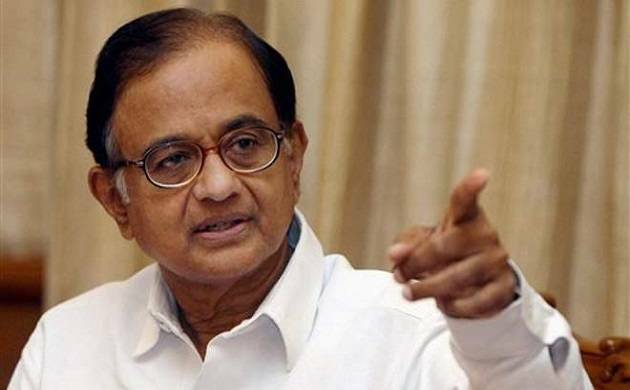 Former finance minister P Chidambaram on Sunday termed the Modi government “anti-consumer” over record-high fuel prices and asked the government to bring them under the ambit of GST to provide relief to consumers. He wondered why the BJP was not providing relief to consumers by bringing these two petroleum products under GST. Diesel prices have touched a record high of Rs 61.74 per litre and petrol prices have crossed Rs 71.18 per litre in Delhi as international oil rates continue to rally. State-owned Oil and Natural Gas Corporation yesterday announced acquisition of government’s entire 51.11 per cent stake in oil refiner HPCL for Rs 36,915 crore, paying a premium of over 10 per cent.